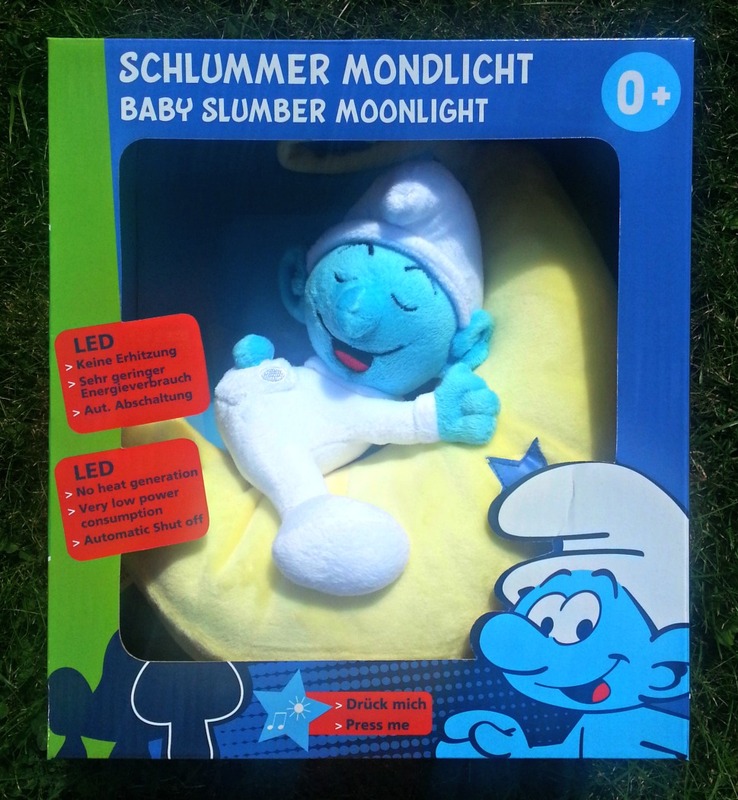 This adorable cuddly Smurf night light could be yours, with our latest competition. It's specifically designed to be safe for babies from birth, but I'm sure it would delight older children too. Enter via the Rafflecopter below. You may complete as many or as few entries as you wish, there are no mandatory entries. Good luck.